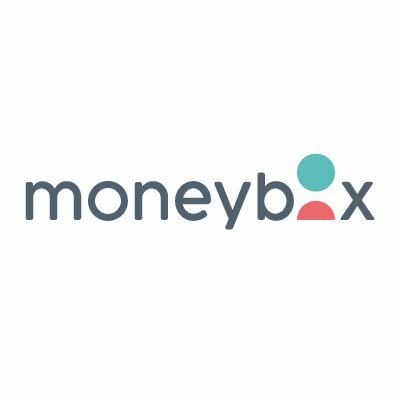 UK-based spare change investment app Moneybox has completed a £14 million series B funding round, led by Eight Roads. The firm only spoke with City AM about this. Thanks for ignoring the rest of us. Existing investors Oxford Capital Partners and Samos Investments, among others, also participated. The new funding takes Moneybox’s total amount raised to date to £21.3 million. City AM says the money will be used to fund new products and to expand the team from 30 to 60 staff, all based within its London base on Southbank. The firm works by offering users the option to round up everyday purchases to the nearest pound and invest the change. Investors can start with £1. Moneybox only offers investment products and all investments should be regarded as longer term. Over the next year, Moneybox co-founder Ben Stanway told City AM that it will pursue building out a Sipp or pensions product, better financial planning tools, and more brand deals via its premium Moneybox Plus service. Moneybox shouldn’t be confused with the New Zealand-based insurance firm of the same name. The latter was established in 2004.